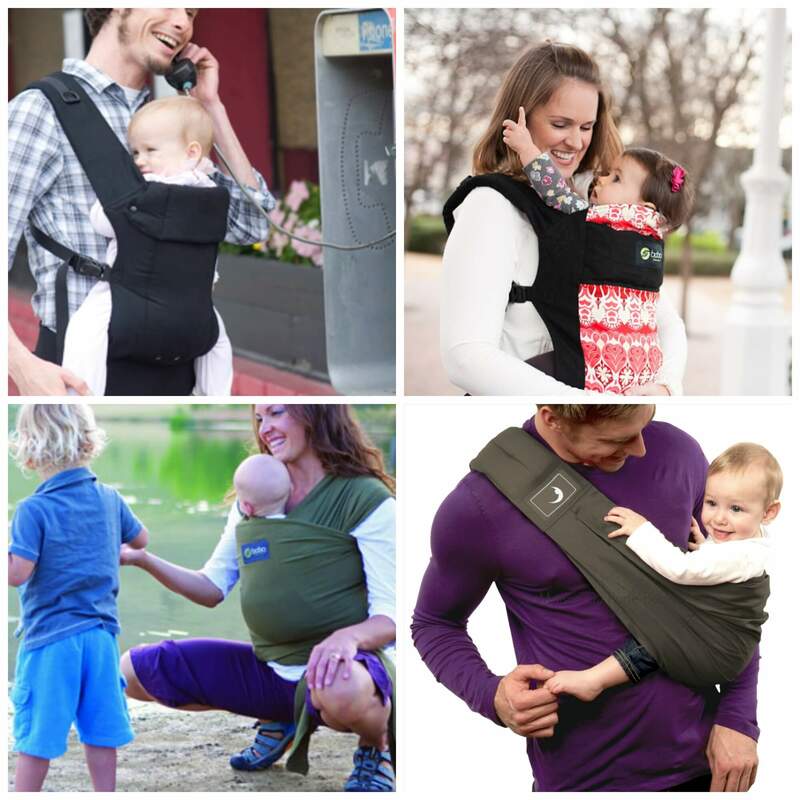 Carrying your babies around in a sling, wrap or carrier may seem to some of you as a ‘city trend’, however baby wearing is becoming popular in all towns, country villages and cities around Ireland. It is efficient, safe and very useful for all Mum’s and Dad’s. For those of you unaware of what baby wearing is: It is the practise of wearing or carrying a baby in a sling or any other form of carrier which has been carried out across the world for centuries. Yes, across the world it has been a massive trend for years practised by all cultures. But why should you start baby wearing? How will it benefit you Mum, Dad and baby? 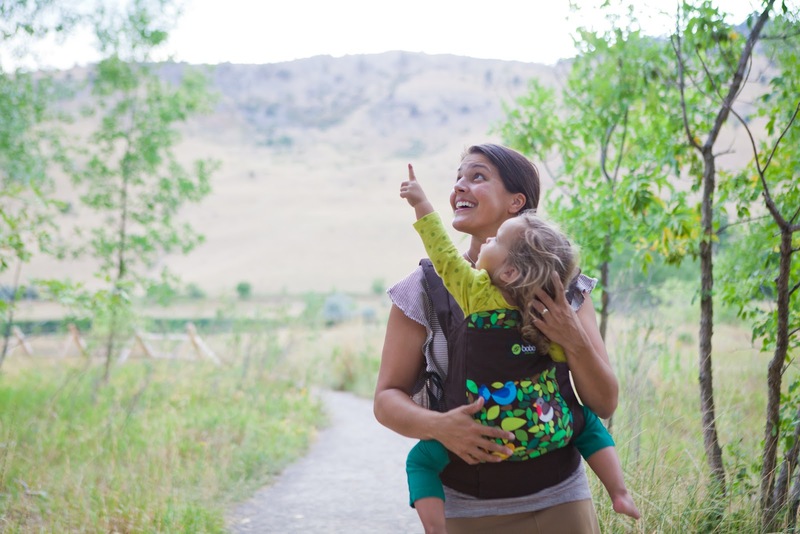 Don’t let your baby prevent you from going places, getting out and getting active this summer. Any form of carrier can be used when out and about doing various activities. Take your little ones mountain climbing or to the beach. If you are itching a bit of sunshine and want to get off to sunny Spain, but feel like your baby and buggy will be too much of a hassle, then why not try out carrying your baby in a wrap, sling or carrier. You will be hands free for any of your journeys with one . . . so why not make the most of your summer? When the baby is in the carrier, wrap or sling they can better maintain their body temperature as they are aided by Mum or Dad. The term “thermal synchrony” means that if the baby gets too warm the mother’s temperature will drop one degree and vice versa if the baby is too cold. Carrying your baby ensures they will never be too warm or too cold! The baby’s first world is a calm and soothing environment. Carrying him or her around on your chest after birth is recreating that same environment allowing the transition from the womb to the world much more easier for them. 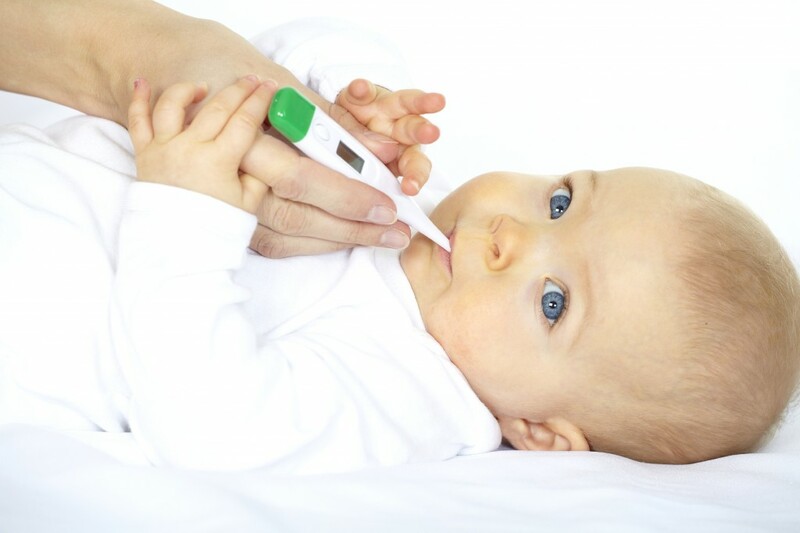 They can hear Mum’s voice, breathing and heartbeat which relaxes and comforts your little one. You totally must be fed up of taking out that buggy at every trip you make. Buggies are really a huge hassle when going around the supermarket, steering it around the tight corners at every aisle. Folding and unfolding it several time must get tiring, along with the minimal spaces a buggy has on a footpath. . not to mention if you have a double buggy! 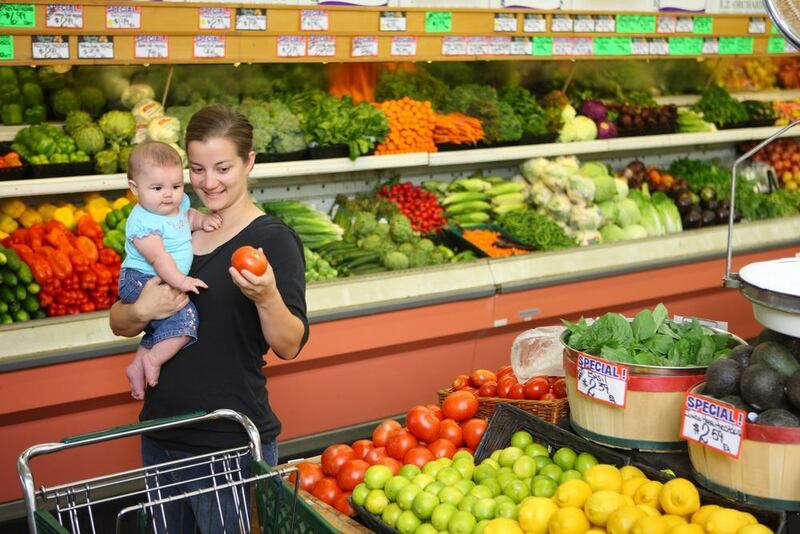 With our three most popular ways of wearing our babies, you can get the shopping done twice as fast. Without a doubt, a carrier is much easier to handle in those tight situations around the town/city. 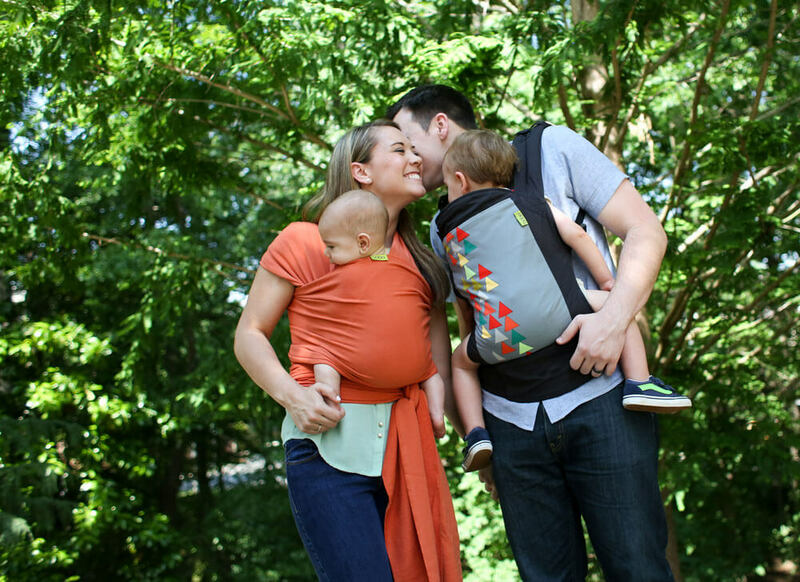 Baby wearing may seem to some of you as unfashionable, however there are many styles designed by Boba, TheBabaSling® and Beco which make their products extremely stylish and trendy. 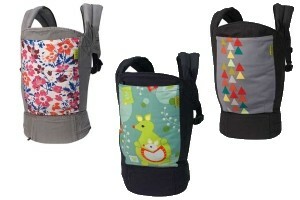 All slings, wraps and carriers are available in a wide range of colours and patterns. Boba, TheBabaSling® and Beco’s target market is not just Mum’s, but also your baby’s Daddy where neutral colours are available, after all we don’t want you ladies doing all the work! 6. Any size baby can use it. So now, I hope you have made up your mind that baby wearing is the way to go this summer. At www.cribs.ie , we stock the Boba carrier 4G, Boba wraps, TheBabaSling®, the hipseat and Beco carriers, which are all quite affordable. So why don’t you leave the buggy at home this summer and try one out? Get active and bring your baby with you. Fun for everyone! !